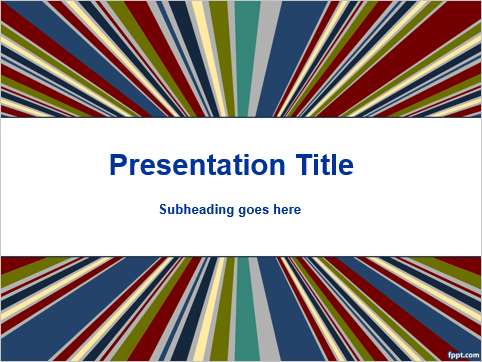 This PowerPoint template can be viewed and edited using almost any version of PowerPoint. 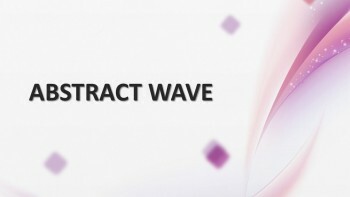 It should also work with almost any online presentation exhibition platforms and Live presentation software. Keynote (Mac OS), Open Source office software like LibreOffice Impress (Linux & Windows) among others can open this file. 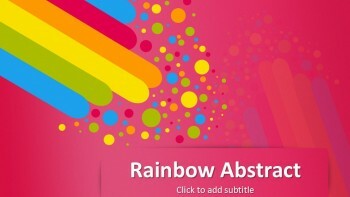 The simplicity and small size of the Multi Colored Rays Abstract Pattern Template make it very suitable for sharing over email. The fact that it is compatible with so many platforms makes it ideal for sharing. Everyone should be able to open it without compatibility issues regardless of software or operating system. 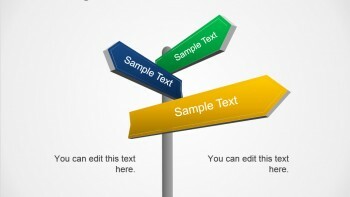 This is a 4:3 (box) ratio PowerPoint template. It is not available in 16:9 (widescreen). 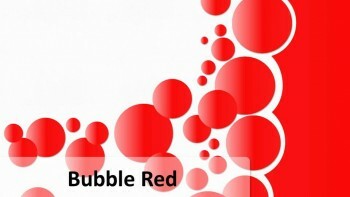 Which means that it is ideal for older projector screens which still use the 4:3 standard. However, it will also work on newer widescreen displays which makes it a good choice if you’re not sure what kind of screen you will be delivering your presentation on. 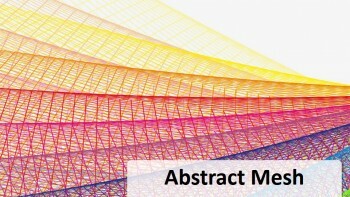 Due to its simplicity, the Multi Colored Rays Abstract Pattern Template can be used in almost any presentation that has a positive theme or subject matter. 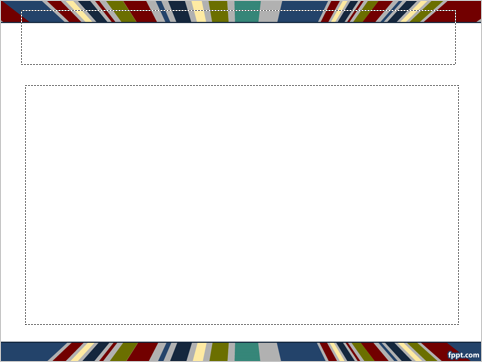 The main template theme looks like rays of multi-colored lights coming out of the center. This draws the audience’s attention to the middle of the slide.